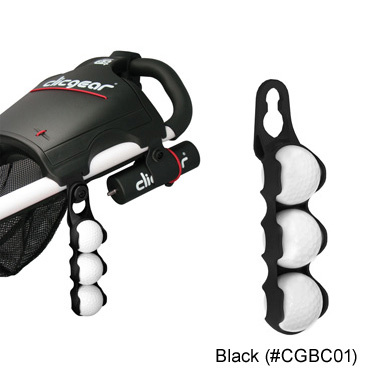 This Genuine Clicgear Accessory provides additional golf ball storage for all models of Clicgear and Rovic carts. Accessory Tab included. 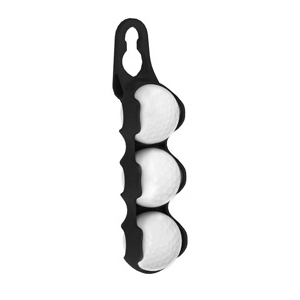 Holds three golf balls.